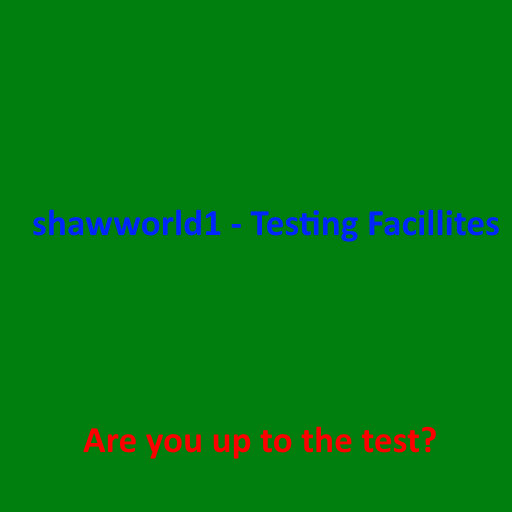 This is the prequel to shawworld1 - Testing Facilities and is the beginning of Season 1 - Chamber Protocol. In this map you meet a man named shawworld1 in a place known as the Death Chamber. As evil as it sounds is it possible to survive death? Who is shawworld1? And what is the point in torturous exercises? Who are you?